WEEKDAY SPECIALS! 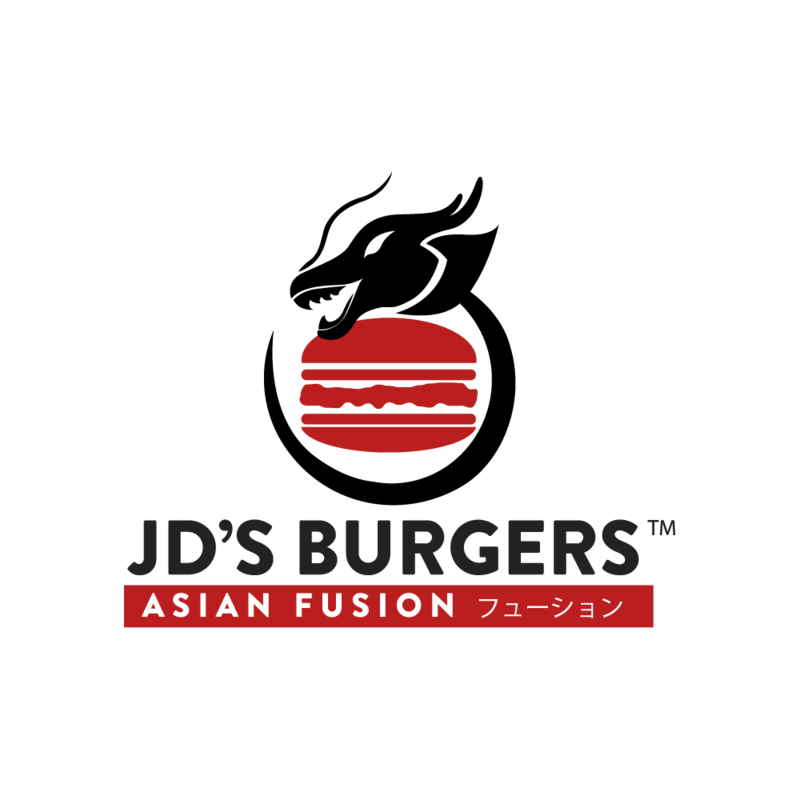 TUESDAYS – THURSDAY ONLY 4-9PM! 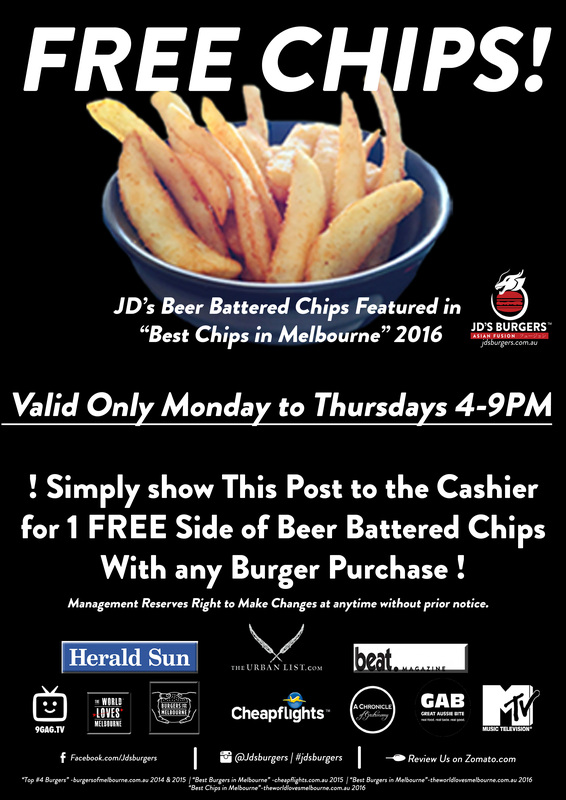 FREE SIDE OF BEER BATTERED CHIPS with every burger purchase! Valid Monday – Thursday 4-9pm only! Simply show this post to the cashier! Management reserves right to change/alter/cancel this offer.